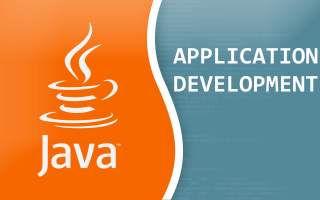 Why learn programming with Java? It can be used to program Lego (Mindstorms) and other ‘small’ electronic devices: One of the goals of the project Smart Products is to build a ‘smart’ prototype. To quickly build a prototype, students may use Lego (Mindstorms) in this project.